Transport MEC Ismail Vadi has dismissed reports that the department is close to getting approval as announced by his human settlements counterpart Dikgang Moiloa. FILE: Gautrain train at Midrand station. 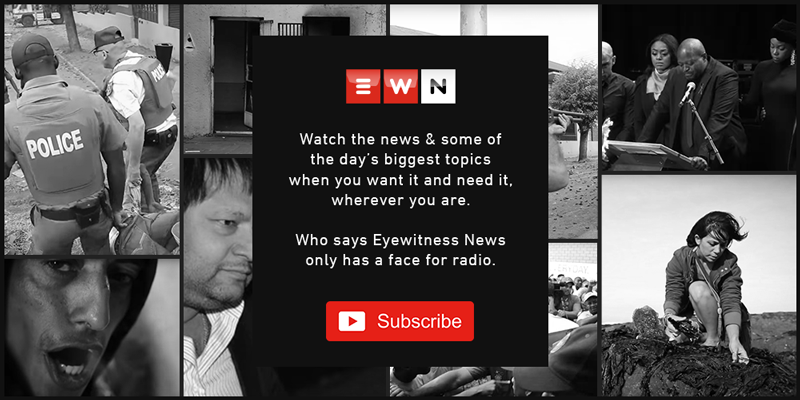 Picture: EWN. JOHANNESBURG - Gauteng Transport MEC Ismail Vadi has confirmed a feasibility study for the Gautrain expansion has been completed and submitted to National Treasury for consideration. But he's dismissed reports that the department is close to getting approval as announced by his human settlements counterpart Dikgang Moiloa on Friday. The planned expansion aims to link up the Gautrain's Hatfield Station in Pretoria with Lanseria Airport and through Randburg to link up with Soweto and the Johannesburg business district. It's estimated to be a multi-billion-rand project between the private sector and government. Vadi says Treasury has asked for a financial remodelling of the massive project.